The South African public is still reluctant to fully accept the diversity of our LGBTQIA+ realities. But that hasn’t deterred many members of the trans community from proudly owning their true gender identities. 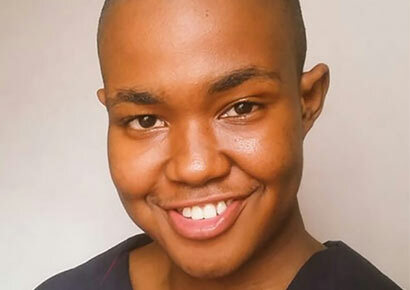 Take 21-year-old Lwazi Mbokazi, a transgender man from Durban who is not letting transphobia prevent him from living his authentic life. He’s actively redefining masculinity ‘by living his highest truth’. 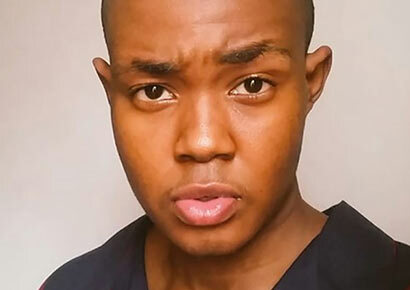 MambaOnline sat down with Lwazi to find out about his gender affirmation journey and life as a transgender man in one of South Africa’s most queerphobic provinces. As a youngster, Lwazi played with toys society traditionally attributed to boy children and at some point his family started acknowledging his identity. According to the South African Institute of Race Relations, KwaZulu-Natal is the second most queerphobic province in the country, after the Eastern Cape. The bigotry rife in South African communities has resulted in many not coming out and not reporting the hate crimes they endure. Lwazi, however, had a positive coming out experience with his family. 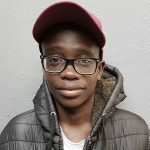 While his family has assured him that he has their full support, Lwazi admits that it has been something of a challenge for them to adjust to his new pronoun and the name he has chosen for himself. ‘Deadnaming’ is when people use the birth name of a transgender person instead of the name they have adopted as part of their transition. It’s something many have to face on an ongoing basis. “At first, it was difficult for [my family] to stop misgendering me and using my deadname out of habit. But they have since made efforts to do better,” says Lwazi. Almost every member of the LGBTQIA+ community has had some experience of queerphobia that has affected them and their life. For Lwazi, transphobia has primarily impacted on his sense of self-worth; damage that he is now working to repair.